Storage OK’s storage units in Tulsa, Oklahoma, are available in a variety of sizes to meet your self storage needs. Whether you need to temporarily store furniture and home items while you stage your house for a sale, or you need a dry space for your seasonal equipment during the offseason, we have the unit for you. Not sure which one to choose? Get in touch today and let us help you find the right storage solution to meet your needs. 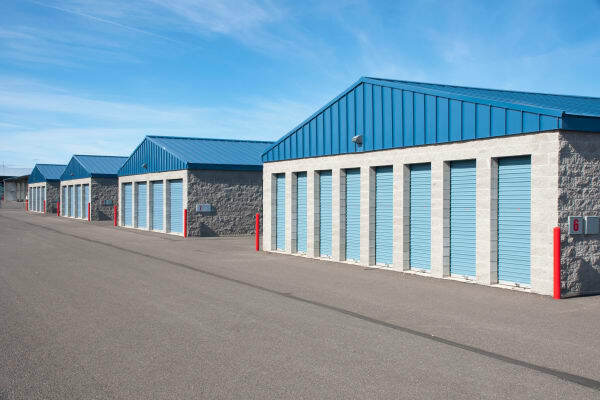 Are you searching for a self storage unit in Midtown Tulsa? Look no further. Situated less than a mile from I-44, Storage OK’s excellent location makes it easy to swing in and out of your storage unit quickly. Stop by after work and pick up tools for your house project, or grab some gear for your weekend adventure. With 7-day-a-week access, you won’t have to worry about getting to your stuff when you need it. Plus, our fully fenced facility with a digital surveillance system lets you rest easy knowing that your items are being watched after. Come see our units for yourself. Give us a call, or visit us today to get started.